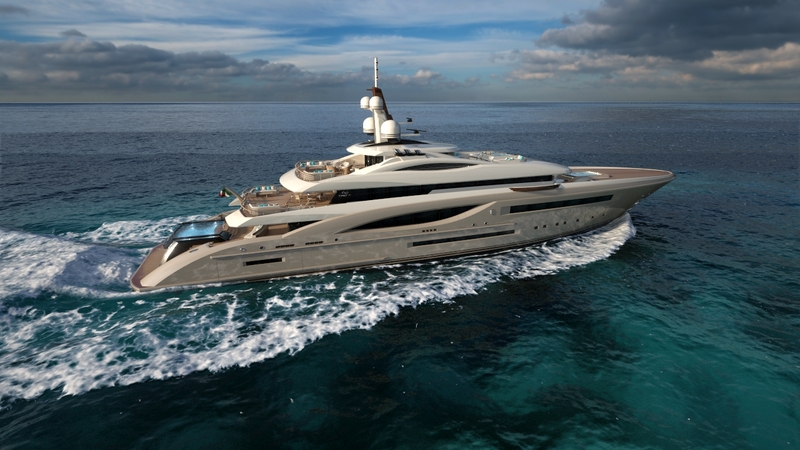 With over 50 years experience and pedigree in the Yachting Industry, Castlemain continues to broaden it's horizons. During recent years Castlemain has focussed it's activities as a hub and coordinator between designers, shipyards and brokers, starting from a blank piece of paper coordinating and overseeing the entire design process of each new yacht project. Managing director Carl Esch has been active in the yachting industry since the early Eighties, and gathered his long time expertise in the past running his own yacht sales & distribution companies, shipyards, as well as being involved in many new yacht development and construction projects. Today´s main focus is directed in new-yacht-design consultancy, teaming up in combined efforts with young talent as well as established yacht designers on new yacht projects, transmitting and applying practical market experience with new fresh ideas, visions and way of approaching yacht design. Our very close working relationships with renowned yacht builders, designers and naval architects ensures our clients getting exactly what they have in mind. Marketing and branding ~ Distribution ~ Strategic planning ~ Project Management ~ Refit management. Please feel free to contact us for any further information regarding our services.